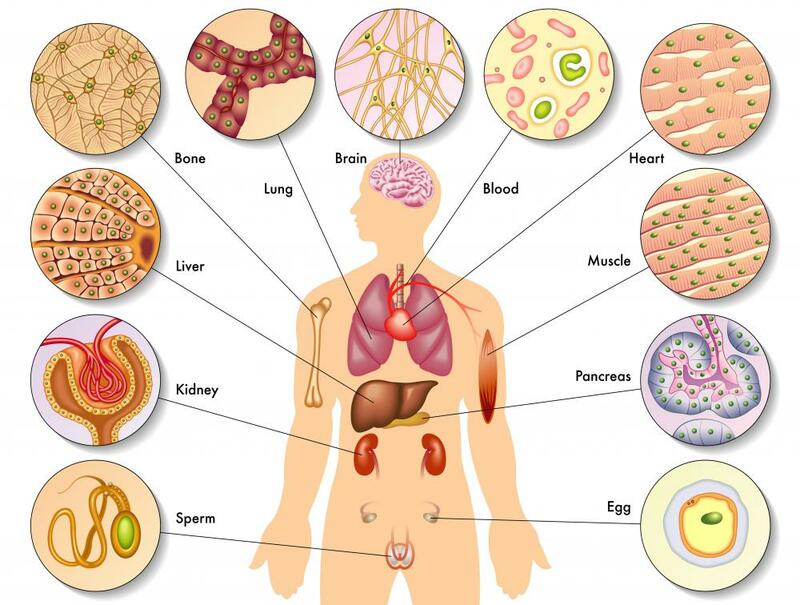 Epithelial tissue lines body cavities and major organs. Skin is the most common and visible type of epithelial tissue. 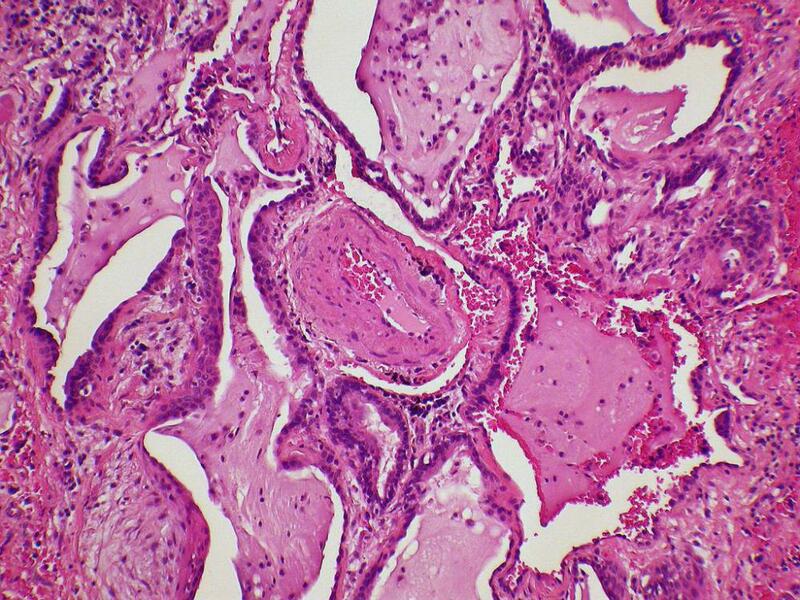 Types of non-keratinized epithelium include tissue that lines the esophagus. Respiratory epithelial tissue can be separated by bands of inflamed tissue and muscle. Epithelial tissue is one of the four major tissue types in the body, acting as an interface between the body and the rest of the world. 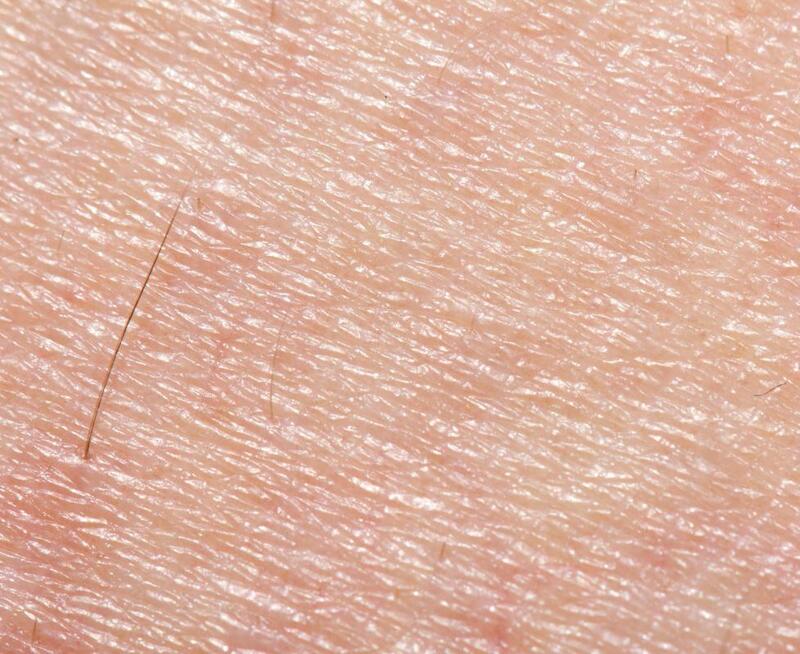 Your skin is composed of this tissue, and it also lines your body cavities and major organs. There are several different types of epithelial tissue, which form to fulfill specific needs and functions. This tissue, known collectively as the epithelium, can filter, absorb, and diffuse various substances, and it is also involved in sensory perception and bodily secretions. The other main tissue types are muscle tissue, nervous tissue, and connective tissue. Epithelial tissue is distinguished by several features. The first is the fact that cells in this tissue are extremely tightly packed, with minimal intracellular spaces between them. It is also separated from the underlying tissue by the basement membrane, a layer of material that is partly formed by the epithelial tissue, and partly by the underlying tissue. The cells are also attached to one another, and they are polarized, with an “up” side and a “down” side which connects to the basement membrane or underlying epithelial cells. Epithelial tissue can be divided into simple tissue, which consists of a single layer of cells, and stratified epithelium, which involves two or more layers of cells. Within these basic categories, the tissue can be further classified by the shape of the cells. Squamous epithelial tissue is composed of a series of flattened cells that look like cobblestones, while cuboidal epithelium has roughly cube-shaped cells, sort of like stacked sugar cubes. Columnar tissue has cells in the shapes of columns, and it may be topped with very fine hairs known as cilia for sensory perception in locations like the lining of the nose. One of the primary functions of epithelial tissue is protection. The epithelium is like a flexible, adaptive armor plating for the body. New cells are constantly growing to replenish older ones, and in some cases, like the skin, a layer of keratinized cells acts as an additional layer of protection. As the body's first line of defense, the epithelium is also very sensitive to potential threats. Inside the body, the epithelium is sometimes referred to as the endothelium. Epithelial cells all over the body are vulnerable to damage from a variety of sources, and they can potentially develop cancers and abnormalities, because they are designed to replicate quickly. If an error in duplication arises, it can spread rapidly to the neighboring cells, resulting in a tumor or cancer. What Is the Function of the Olfactory Epithelium? What Is a Serous Adenoma? What Are the Different Types of Epithelial Cancer? What is the Vascular Endothelium? What is Basaloid Squamous Cell Carcinoma? What are the five main characteristics of cancerous tissues? Why do certain tissues have a single layer, while others are stratified? what are resources that the bloodstream brings to the epithelial tissue for it to work properly? The function of epithelial tissue is protection and secretion. how is the structure of epithelial tissue related to its function? every time i search i only get answers on ciliated epithelial tissue. Epithelial tissue is also very helpful in the field of forensic science. DNA can be pulled from the epithelial and is very useful in eliminating or finding suspects in certain crimes. Dust is mostly comprised of epithelials.